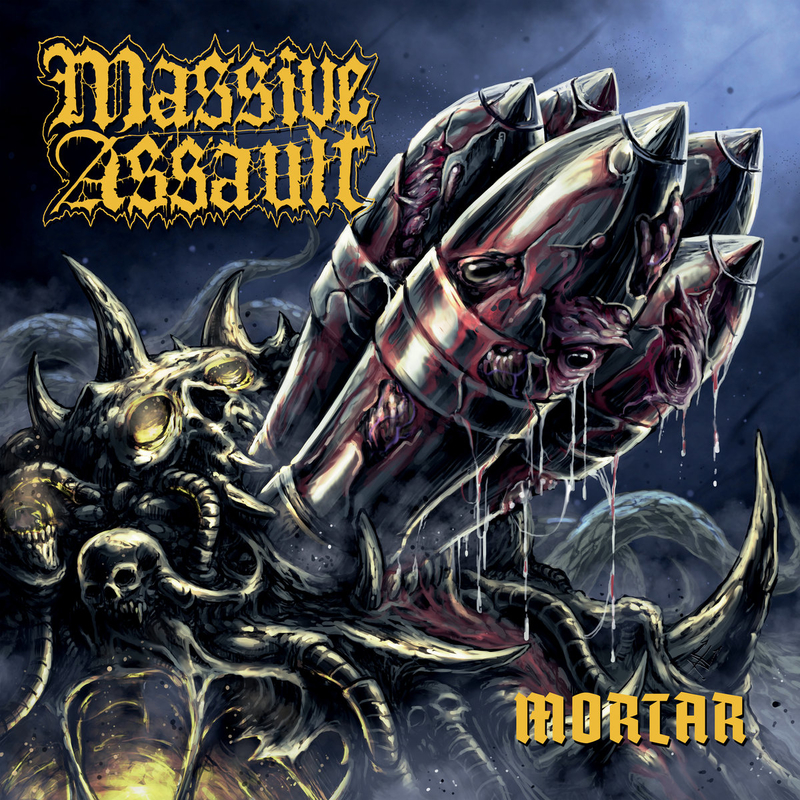 Hailing from the depths of Holland, the dutch warmachine MASSIVE ASSAULT is back with an brandnew album named ?Mortar?. 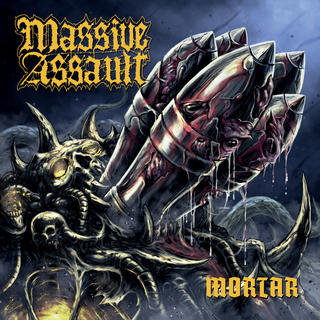 The album contains 9 raging songs a brutal mix between the classic Dutch- Swedish- and British Death Metal, recommended for fans of GOREFEST, AFFLICTED, BENEDICTION etc. ! The Italian artist Roberto Toderico (Asphyx, Legion Of The Damned, Sinister, Sadistic Intent etc.) is responsible for the amazing artwork.